Peter Lyndon-James’ seminar on ‘Drugs in the Workplace’ is a must-see for any employer or employee in Australia today. The rampant and wide-spread use of drugs in the workplace is unprecedented and results in life-changing damage to individuals, families, businesses and the community as a whole. Drawing from his own personal experience as a drug addict and dealer and now founder of Shalom House, Australia’s toughest rehab – Peter delivers a message of inspiration and hope that real, lasting change is possible and within reach. Driven by a passion that has seen him volunteer for 8 years at Shalom House rehabilitation centre, the core of Peter’s inspiration is driven by the need to restore the lives of men and families plagued by addiction. With a background that saw him nearly destroy his own family through addiction, Peter speaks with a hard-won authority on the darkness of addiction and the destruction it will wreak on the family unit. Rehabilitating addicts and their families has been at the core of Peter’s journey. He offers a rare honesty and delivers stories that will both horrify and enlighten. For anyone affected by addiction – this seminar is crucial in gaining insight and finding solutions based in truth, integrity and honesty. A drug addict and dealer for the best part of 26 years, many of which were spent in prisons and institutions, Peter Lyndon-James’ story is a painful journey through the darkness of drugs and addiction. Choosing to become a ward of the state at Longmore Childrens Home rather than go home with his father at the age of nine, Peter soon turned to drugs and crime to mask the pain. At the height of his criminal career, he was dealing guns, using prostitutes, committing burglary and selling up to 2.5kg of methamphetamine a day. 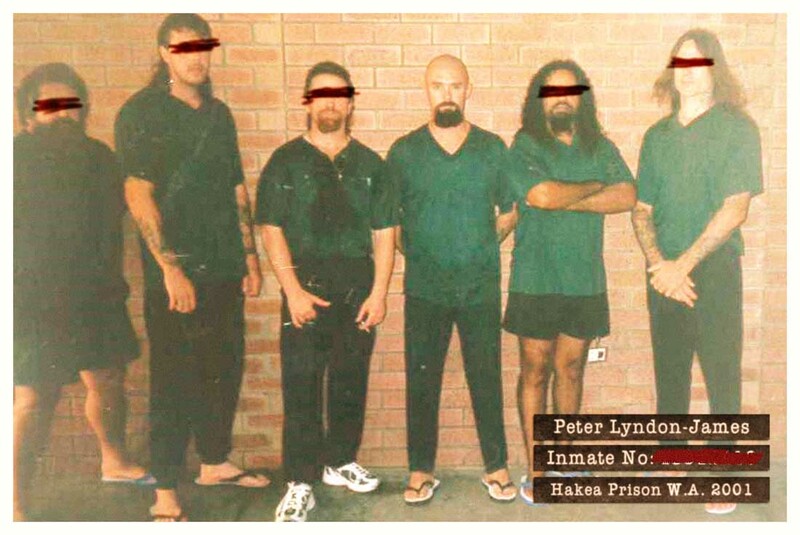 Under regular surveillance by the police, Peter lived in a state of paranoia, dragging his family from one Australian city to another in an effort to stay out of jail. Unlike most stories that begin this way, Peter’s life underwent miraculous change – freeing him from the prison of addiction and fear and leading him to become the founder and CEO of Australia’s toughest and most successful rehab. Peter is passionate and committed to helping others trapped in addiction, and restoring the lives of men and families through his seminars and as CEO of Shalom House. 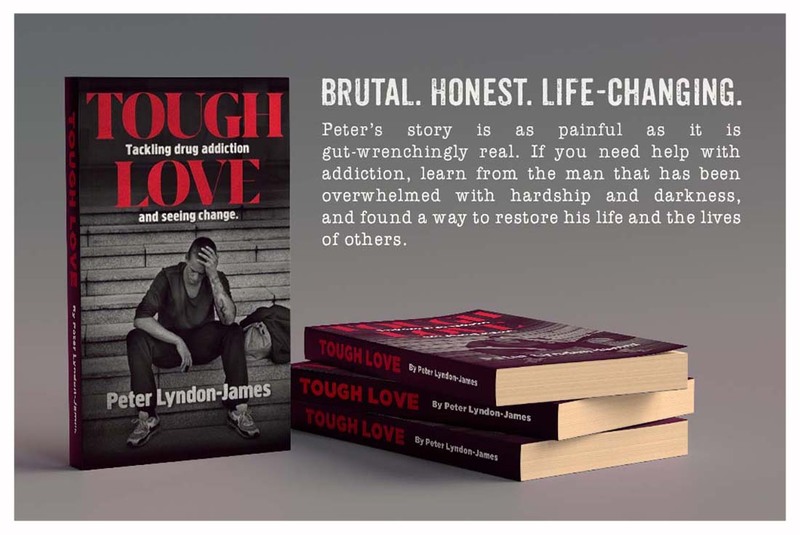 Written with unrestrained honesty, Tough Love describes the harrowing journey of Peter Lyndon-James through 26 years of crime, addiction and incarceration. Peppered with real-life stories of residents at Shalom House, the rehabilitation centre he founded, Peter takes the reader on a journey that offers straight-talking insight into the perils and solutions to serious addiction. If you or a family member are suffering from the devastating effects of addiction, this book will offer you not only hope, but practical ways to save the lives of those that you love.